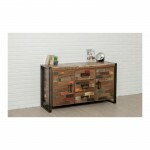 By buying this product you can collect up to 17,80 € with our loyalty program. 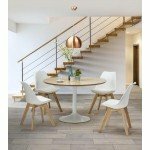 Your cart will total 17,80 € that can be converted into a voucher. 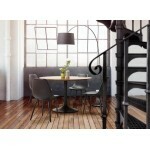 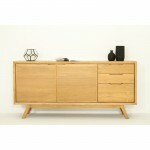 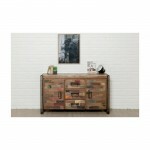 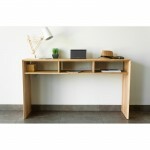 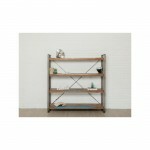 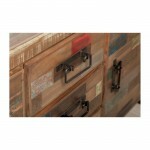 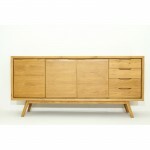 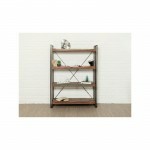 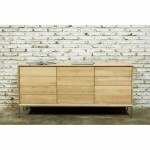 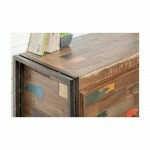 Of style industrial and vintage, this buffet enfilade NOAH adopts functional mind and practice. 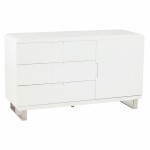 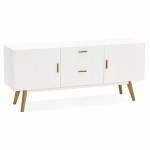 Its compact design is will slip easily into small spaces and offers however several storage compartments: Central 2 doors behind which are located a fixed shelf and 3 boxes. 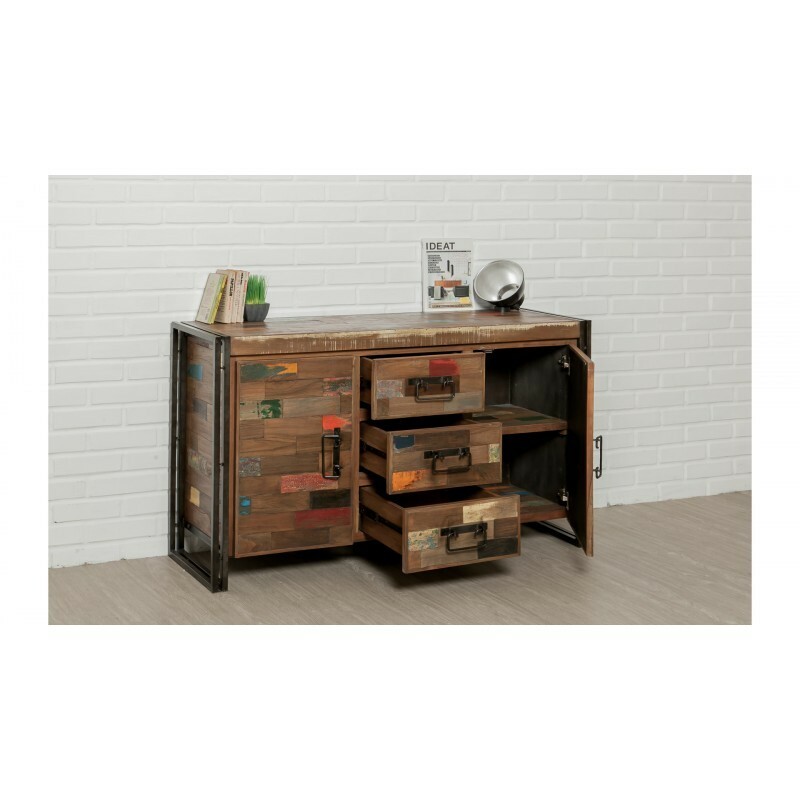 Its raw materials such as recycled teak and the metal participate in create a convivial and atypical space and instantly places you in a warm atmosphere. 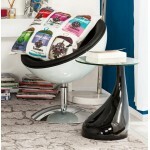 Its elegance is marked by its kaleidoscopic appearance and will be noted in your interior. 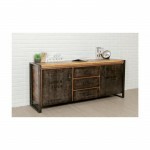 Decorating tips : For a loft decoration, feel free to place at the top of the buffet enfilade NOAH an array bracket metal which remind the industrial atmosphere. Adopt this buffet enfilade industrial and vintage colorful which will highlight your stay and give him a key trend and refined!